Home » Getting Ready » SBS ep. 130 – Anchored at Little Harbor and Running Aground! SBS ep. 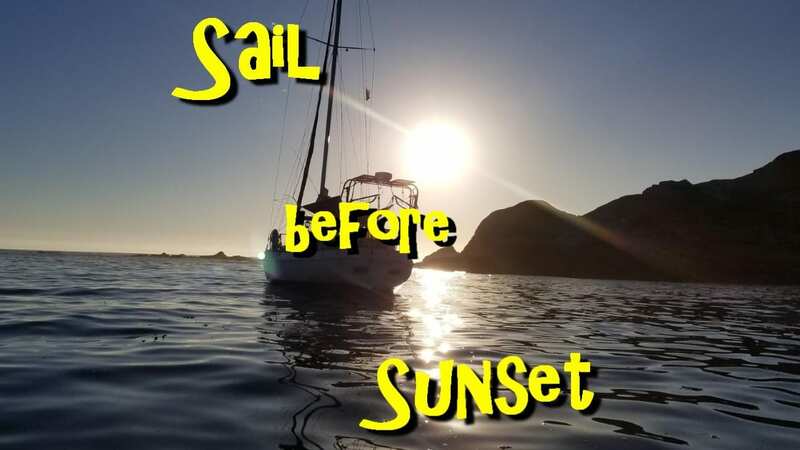 130 – Anchored at Little Harbor and Running Aground! After two days at Cat Harbor relaxing, hiking and having fun, we decided it was time to pull anchor and head the 2.8 miles over to Little Harbor to stay for a few days. It was a wonderful time and we really enjoyed it. Unfortunately for a few fellow sailors that anchored too close to us, one was stuck in the shallows for a few hours until he was floating again and the other barely escaped at 2:00 a.m. when be motored forward and out of the shoal area we were in. Had I known they did not have a shoal keel I would have warned both of them!